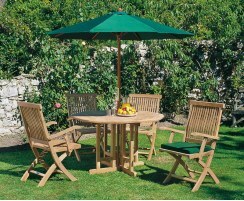 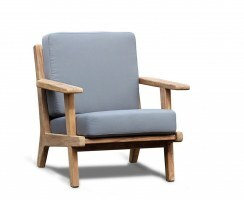 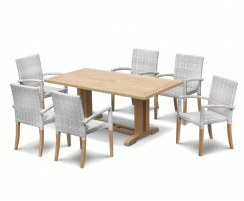 Our Berrington teak dining sets are as stylish as they are practical. 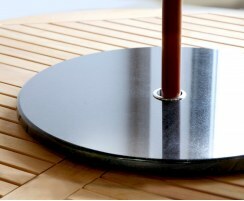 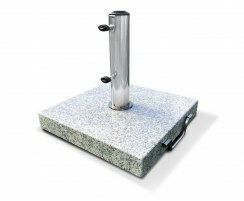 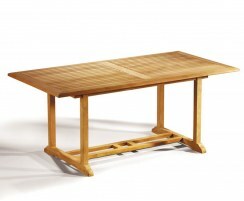 The tables feature a clever gateleg design so they can be folded when you need to reclaim your space. 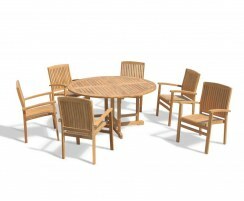 These outdoor dining sets have been beautifully sanded to a smooth, silky finish and are the height of luxury and style. 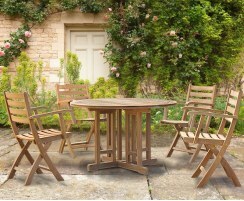 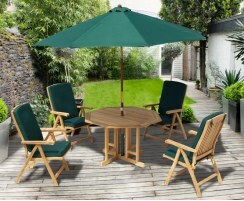 Handcrafted from the finest, sustainable grade-A teak, these garden dining sets are extremely hardwearing and are guaranteed to last for years to come. 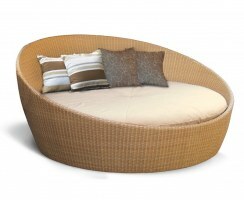 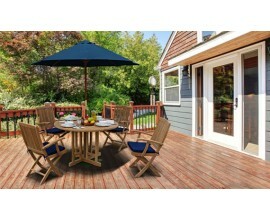 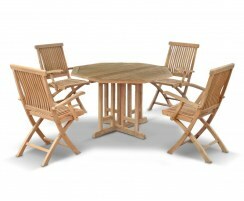 You can leave these dining sets outside all year round no matter the weather. 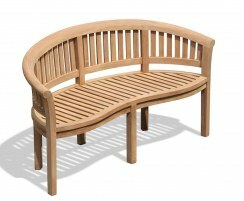 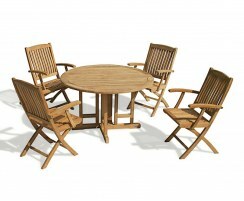 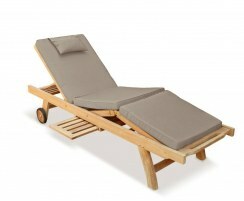 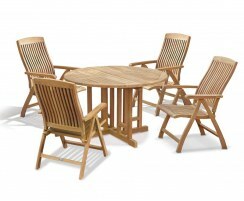 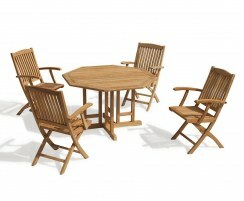 In a range of different styles to choose from, you're sure to find the perfect teak dining set to suit your space. 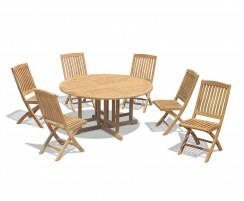 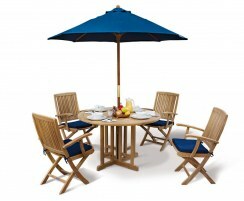 Browse our range of Berrington dining sets here.